Exhibiting- It’s all about Leads! Forget branding, shows must create leads, leads and more leads. Sometimes exhibit management forgets why they are going to exhibit. Everything at the exhibit is meant to create interest; everything must contribute to a higher lead count than last year. Why spend $50K or $500K on an exhibit and get the cheapest lead acquisition system which can contribute to the failure of the whole exhibit effort. Mike Sorgani discusses the successes and failures that all revolve around that simple little lead acquisition device that is too often an afterthought. Mike Sorgani has served as ITN International's Vice President, Sales & Marketing since 2006. During his tenure with the firm, ITN International's revenue has grown from $5 million to $7 million annually. 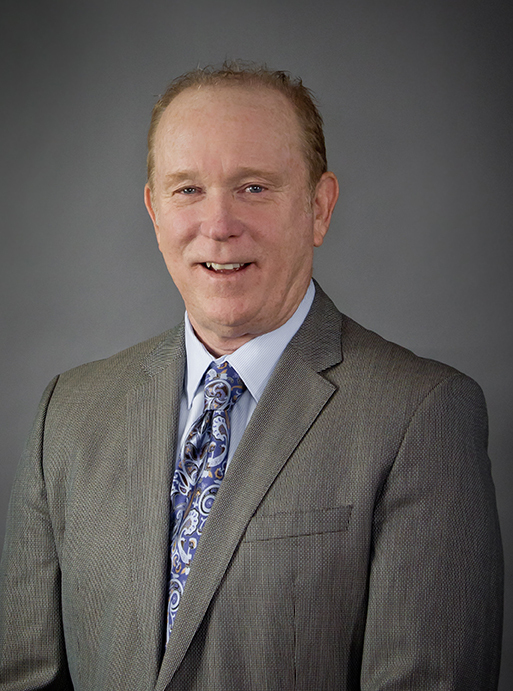 Mike began his career in the event industry in 1976 and has occupied key positions at several registration and lead management firms, including Registration Control Systems, CompuSystems and Exgenex. During that time, he has seen registration and lead management technology evolve from mag stripe to Near Field Communication (short-range wireless), today's leading edge. Mike is a frequent speaker at industry events such as CEMA Summit, ESCA's annual meeting, EXHIBITOR and EXPO EXPO.